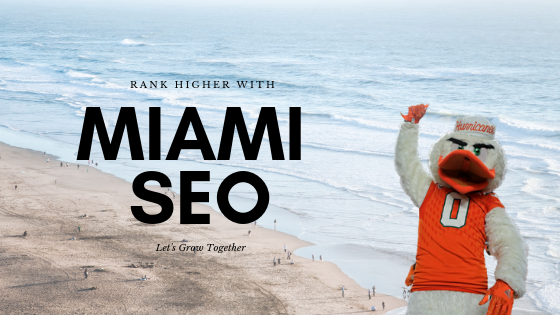 Wisconsin's leading internet marketing agency launches its first office in Miami and is ready to take over the market with a big bang. Egochi was first launched by Jobin John, who is still the Founder & CEO of the company back in 2009 and started off with a small office in Sun Prairie, Wisconsin. Nobody back then knew that this small start-up would take over the internet marketing niche in Wisconsin but as we currently look into the business profile of the company they have 5 major branches in all the top cities of the state and have helped hundreds of local businesses grow online. Last week, Egochi officially announced the launch of its new division outside of its home state all the way in Miami, FL. The new office is aimed at providing web design, SEO & social media marketing services to the local businesses in Miami. Egochi is for sure a top leader in the niche and proved it by winning Wisconsin’s Innovative Business Awards last year. This award is a dream for many new and even established online marketing agencies. 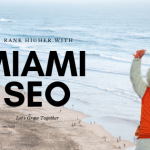 Only time will tell how Egochi performs in the highly competitive Miami SEO market as there are already some big names and a lot of small companies who provide similar services. The biggest advantage here for Egochi would be its phenomenal background and a huge number of happy customers as this will prove to set them apart from the crowd. Jobin John in his recent communication with the media stated that “We look at Miami as a potential market as a huge number of new businesses are being launched almost every day and our aim is to help these startups grow further and faster using professional internet marketing services”. This is definitely going to game changer in Miami’s digital marketing world. 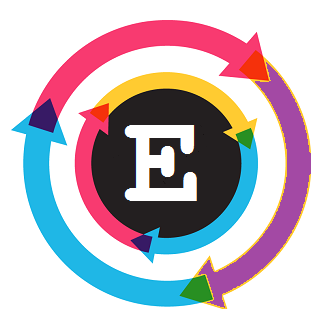 Apart from a strong background Egochi also has a really strong management & marketing team and this team is the core strength of the company. They have successfully created a brand name for themselves and also for their clients, this has only been possible due to sheer hard work & dedication shown the companies team to fulfill the founder’s vision for the company. The motto of the company is “Let’s Grow Together”. Egochi employees put it perfectly stating that “We have grown rapidly because our clients have also grown after hiring us and when they grew we grew with them. Every successful project has always left its mark in a positive way driving more business our way and this trend will continue in Miami”. So, this was Egochi Miami SEO Agency in a nutshell and we wish them all the best of their future endeavors. A professional internet marketing agency helping businesses grow their search rankings, user engagement, and website traffic. The services offered include web design, SEO & social media marketing.